See Photos of Birds from around the World. 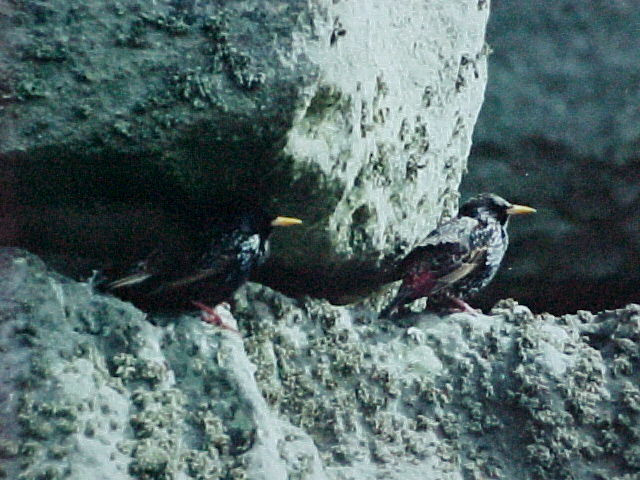 STARLINGS at STONEHENGE in winter. Sitting at the joint of one of the capstones. Try http://flagbird.tripod.com for more bird pics.